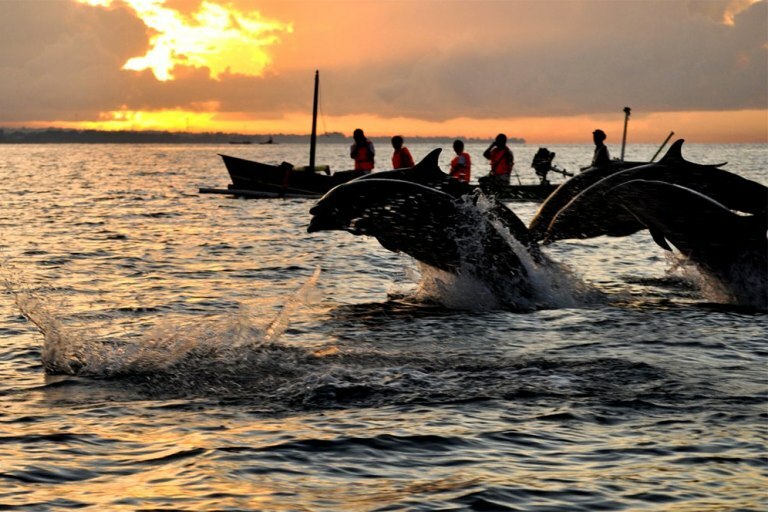 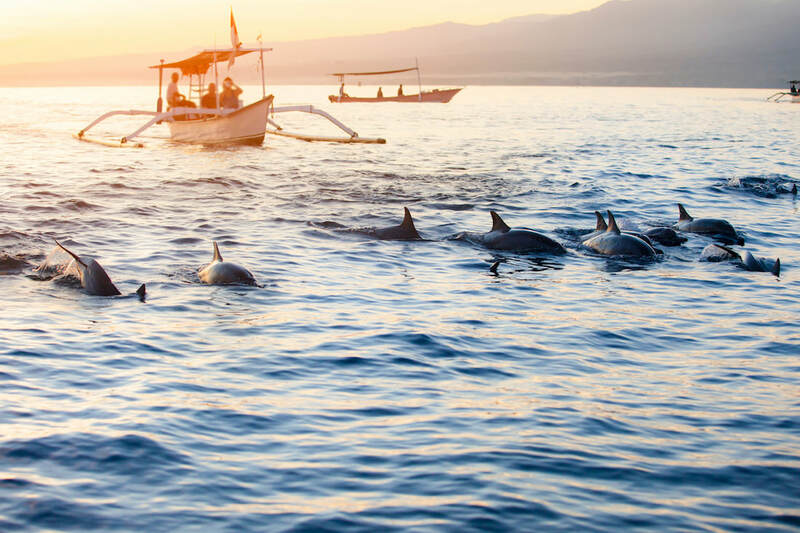 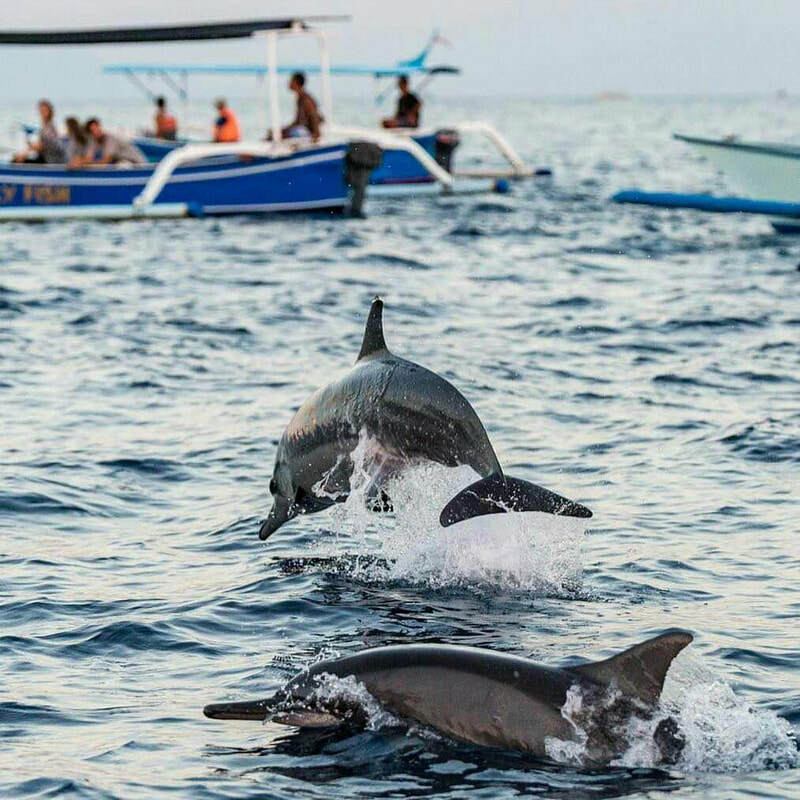 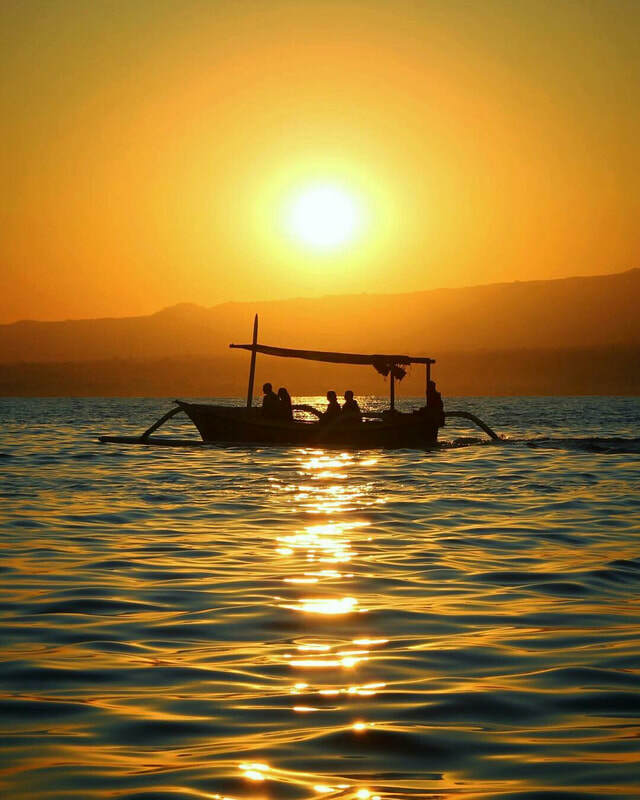 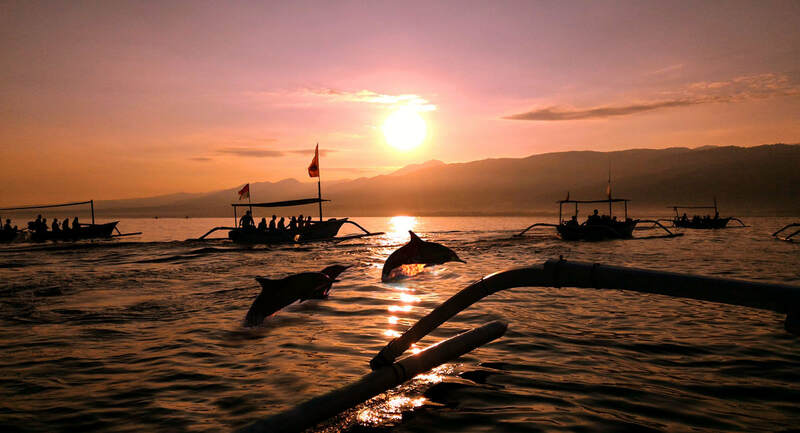 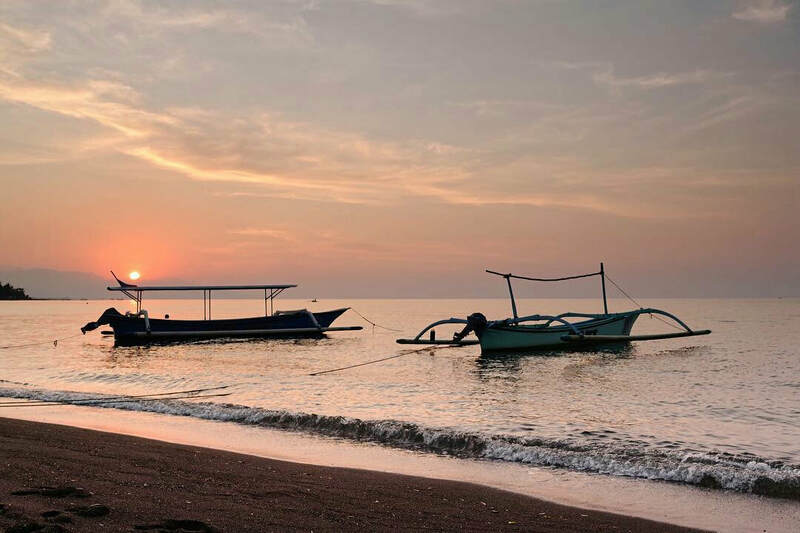 Early morning we will drive you to the northern beach of Bali, to the beach resort of Lovina, by motorboat we go to see the attraction of the friendly dancing dolphins, welcoming the morning sun. Afterwards, we will have breakfast. 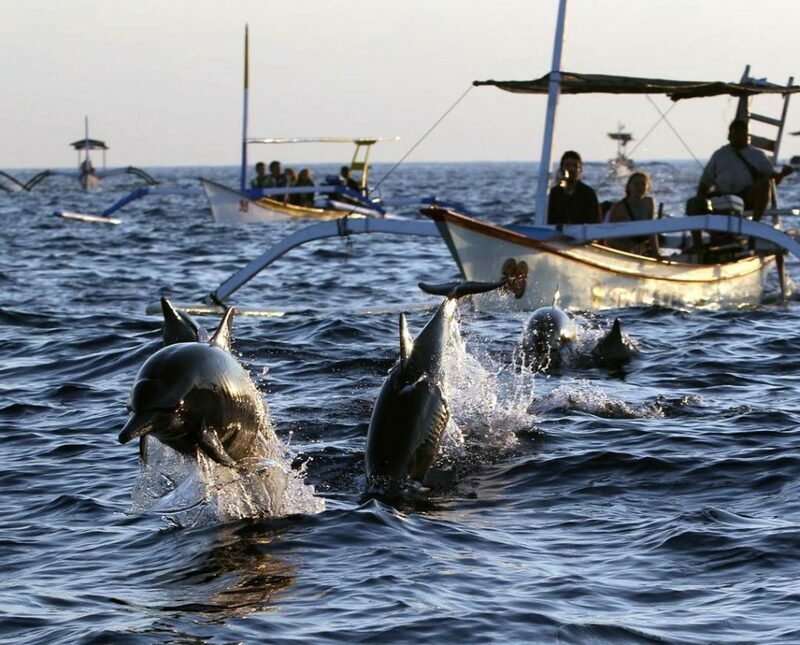 Then we will continue the Singaraja “Lovina” tour with lunch.